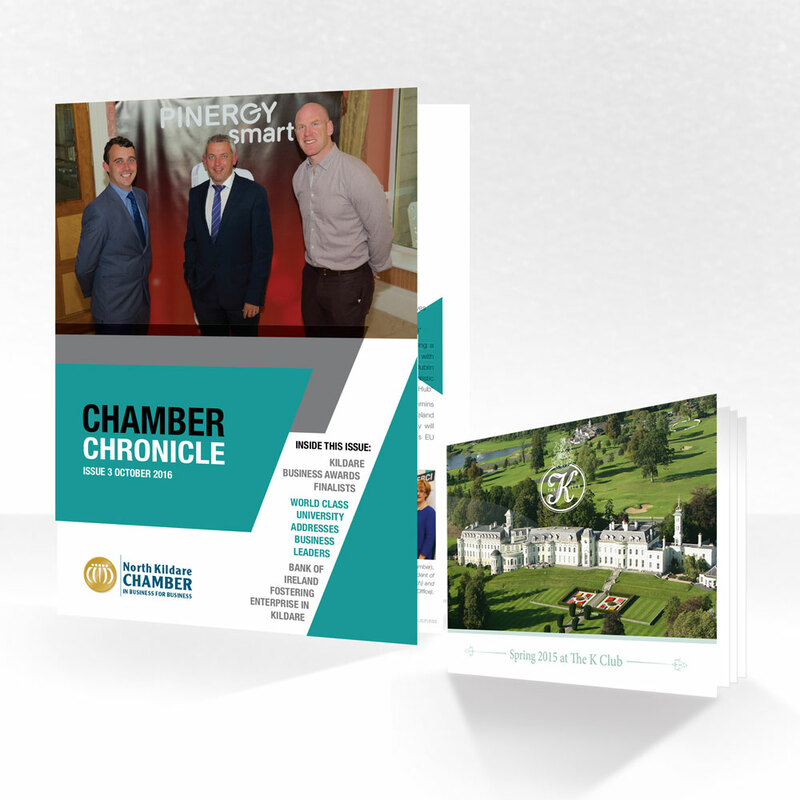 Booklets to suit every business and budget! Think you can’t afford an expertly designed and professionally printed booklet? Think again. With Punctual Print’s wide range of sizes and flexible page count, every business can have the booklet it deserves. Let us help you choose the right combination of paper, page-count, cover-style, and content to send your clients home with all the information they need to make the informed choice about your product or service. Alternatively, provide us with your pre-designed material and we’ll print it to the very highest standards. Saddle stitch or perfect bound, matt or gloss, laminate or soft-back, we’ll guide you through your options. This is one booklet your customers will be able to judge by its cover!